WASHINGTON/DETROIT -- Fiat Chrysler Automobiles said Friday it is recalling more than 1.25 million pickups worldwide — nearly a sixth of them in Canada — to address a software error linked to reports of one crash death and two injuries. The erroneous code could temporarily disable the side airbag and deployment seat of belt pretensioners -- which reduce seat belt slack during impacts -- during a vehicle rollover spurred by a significant underbody impact, such as striking on-road debris or driving off road, the automaker said. The spokesman declined to say whether the code was produced in-house or by an FCA supplier, saying "we do not discuss supplier relationships." 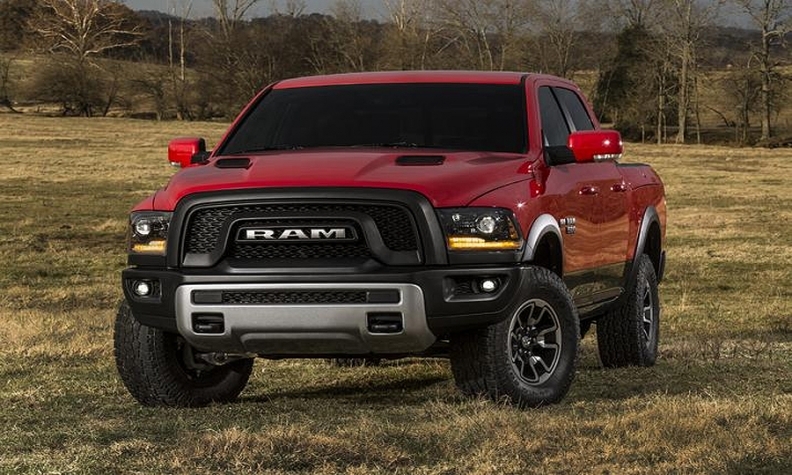 The recall covers 1.02 million 2013-16 Ram 1500 and 2500 pickups, and 2014-2016 Ram 3500 pickups in the United States, 216,007 vehicles in Canada; 21,668 in Mexico; and 21,530 outside North America, the automaker said. In December 2015, the company was fined US $70 million for failing to report vehicle crash deaths and injuries since 2003. In July 2015, Fiat Chrysler agreed to a US $105 million settlement with NHTSA for mishandling nearly two dozen recall campaigns involving 11 million vehicles.